This book is made up of four short stories with a common theme. The Holocaust/Germany and its definite unquestionable effect on the lives of people today who at first glance, have no connection to it at all. 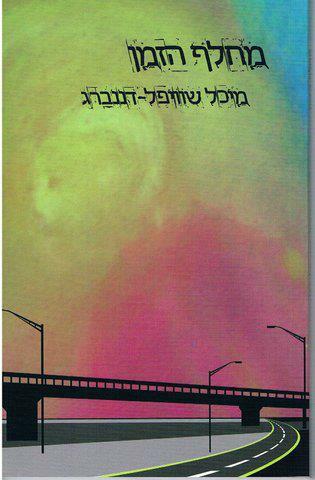 Dafna, who is looking for a better life in Germany for her family because of financial problems; a Palestinian woman who gets to know her Jewish neighbors from across the fence by studying Hebrew, and connects surprisingly to a Holocaust survivor. Keren, a young woman looking to rent an apartment, becomes aware of a Holocaust survivor’s world who shares with Kern her life story during the Nazi regime. The last story is when a Holocaust survivor meets his childhood sweetheart in a mental hospital. Michal Schwifel-Dananberg was born in the Scottish Hospital in Tiberias, Israel. 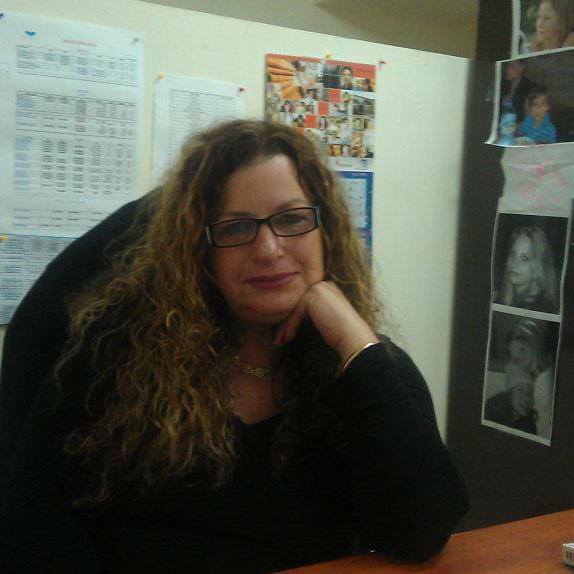 She had a wonderful childhood in Eilat and is now a proud mother and grandmother in Israel. She is connected to words through thoughts and is still dreaming. “Time Junction” is her second book. Her first book, “Just Wanted to Tell My Friends” consists of 45 short stories.